April 25, 2019 — On Tuesday, Virginia did what Maryland should: close its 2019 spring recreational striped bass trophy season. 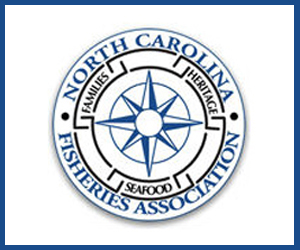 “The recent stock assessment shows that early action is needed to slow the decline and restore this fishery to sustainable levels,” Virginia Marine Resources Commissioner Steven G. Bowman said in a statement. Yet Maryland, one of the worst offenders when it comes to overfishing Atlantic striped bass — what we like to call “rockfish” — has chosen to go forward with a trophy season this year despite mounting evidence of the dangers. April 24, 2019 — It’s official- there won’t be a trophy rockfish season in Virginia this spring. Virginia Marine Resources Commission (VMRC) has voted unanimously to enact an emergency closure because of worrisome new research about the striped bass population on the Bay. Bay Bulletin reported in early April that VMRC’s biologists called for the spring season to be canceled. And on Tuesday, the commission voted 7-0 to eliminate the spring striped bass trophy season in the Bay from May 1 through June 15, the Coast from May 1 through May 15, and the Virginia tributaries to the Potomac River from April 29 through May 15. Starting May 16 through June 15 fishermen will be able to catch and keep two striped bass from 20 to 28 inches. 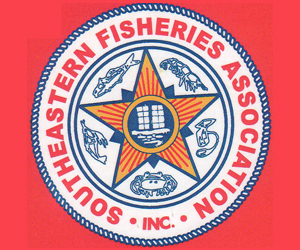 April 22, 2019 — Virginia and two New England states are urging other East Coast fishery managers to move quickly to curb striped bass catches in the wake of a new assessment that found the prized species was being overfished. The Virginia Marine Resources Commission is poised to act as soon as Tuesday when it is scheduled to take up a staff recommendation for an emergency shutdown of the state’s spring striped bass trophy season, which targets the largest fish in the population. Big striped bass, or rockfish, is a popular springtime catch for anglers. But the larger fish also happens to be the most productive egg bearers. The action comes in the wake of a new stock assessment that found striped bass along the East Coast were in worse shape than previously thought and had been overfished for several years. 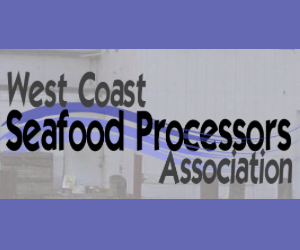 April 12, 2019 — When executives at Gloucester-based Intershell Inc. decided to ramp up the company’s presence at the Seafood Expo North America in March, they hoped at the very least to develop new relationships that could slingshot into additional sales. Intershell did strong business during the three days the vast show ran at the Boston Convention & Exhibition Center in South Boston, shipping orders to new customers stretching from New York to Texas. Now it can add the bustling burg of Spotsylvania, Virginia, to the list of new out-of-state clients. Intershell has entered into an agreement with the Spotsylvania-based Van Cleve Seafood Co. to fully source Gloucester-landed haddock for a new line of ultra-healthy frozen seafood the all-female-owned company is developing for national distribution from its facility near the Chesapeake Bay. In that conversation, the women from Van Cleve — mother Shelly Van Cleve and her daughters Monica Van Cleve-Talbert and Alexandra Cushing — explained to the Intershell executives that they were looking for the cleanest, freshest seafood they could find for the new line. April 12, 2019 — Virginia officials are weighing whether to cancel this year’s fishing season for large rockfish in the Potomac River and the Chesapeake Bay out of concern for its dwindling numbers. April 10, 2019 –Many angling old timers remember the days 30 years ago when keeping striped bass was off limits because of a moratorium on the species. Even more will remember the benefits that later came from shutting down the fishery. Striped bass action was spectacular for years. Lately it’s been been anything but. Catches have been on the decline the last few years and blame can be dished out to anyone and everyone involved with the catching of striper. So guess what? Change is coming and likely sooner rather than later. The fisheries management staff at the Virginia Marine Resources Commission has recommended an emergency shut down of the spring trophy seasons that start in May. The VMRC will meet April 23 to discuss the possibility. 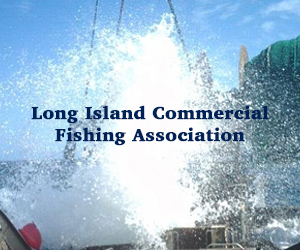 The move is being looked at as a way to proactively get ahead of reductions planned by the Atlantic States Marine Fisheries Commission for next year. 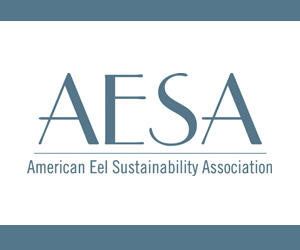 In its 2018 stock assessment, the ASMFC determined that striped bass are overfished. April 8, 2019 — The Virginia Marine Resources Commission is considering banning recreational fishing for trophy-sized striped bass this spring in the state’s portion of the Chesapeake Bay, its coastal waters and Potomac River tributaries because of indications that the species has been overfished. Striped bass, locally called rockfish, are among the most popular species with regional saltwater anglers. Hundreds of charter captains and thousands of recreational fishermen target the fish throughout the Potomac and Chesapeake Bay region. In Virginia’s spring trophy season, which is set to run May 1 through June 15, anglers are allowed one striped bass 36 inches or longer per day. 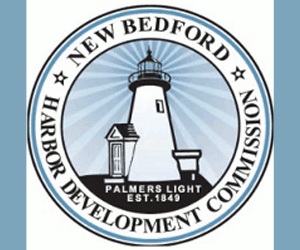 The commission is scheduled to take up the proposed ban at its April 23 meeting, with a proposed effective date for the emergency regulation of April 29. 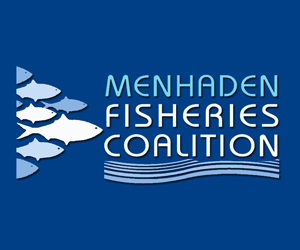 The rationale for the moratorium is an expected final determination in May by the Atlantic Striped Bass Management Board that the large, mostly female rockfish that do most of the spawning are being overfished. 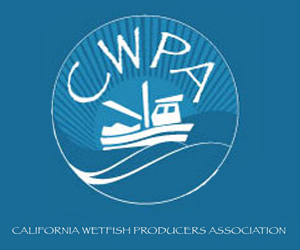 A preliminary assessment delivered to that board showed the estimated overall fishing mortality exceeded the established standard in 2017. Additionally, female spawning stock biomass (the estimated total weight of all spawning-size females) was 151 million pounds, significantly below the 202 million pound threshold. March 29, 2019 — North Carolina could permanently ban big wind-power projects from the most energy intensive parts of the state’s Atlantic coast, but a state senator said Wednesday the move is necessary to prevent hindering military training flights. Legislation introduced by Republican Sen. Harry Brown would prohibit building, expanding or operating sky-scraping wind turbines within about 100 miles (160 kilometers) from the coast. The bill would apply to the area that stretches from the Virginia border to south of the Camp Lejeune Marine Corps base. “It would have a major impact to the areas of North Carolina with potential for wind energy development,” said Brent Summerville, who teaches about wind energy in Appalachian State University’s sustainable technology program.